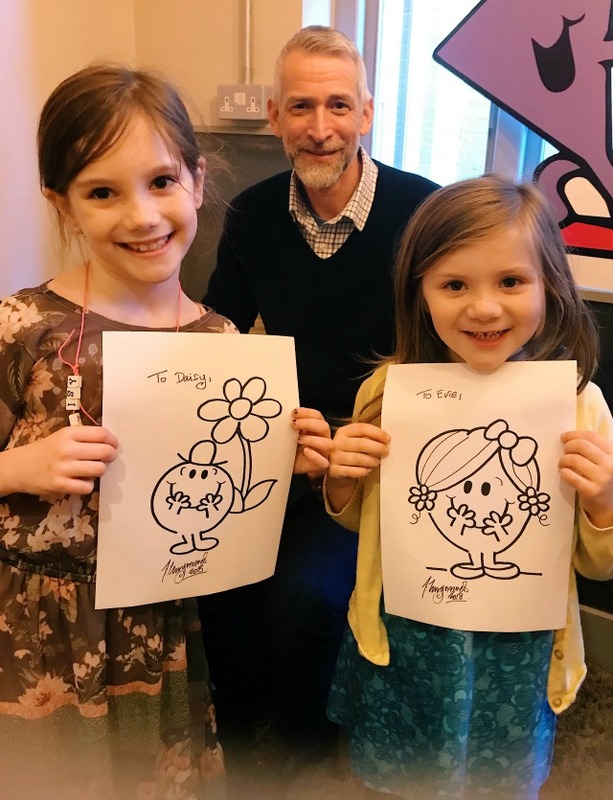 During the half term break we were invited to Maggie & Rose in Kensington for a very special tea party to celebrate the launch of a brand spanking new collaboration between beautiful bag makers, Mi-Pac, and the legendary Mr Men. I'm a big fan of Mi-Pac; I first discovered them last summer, when I fell head over heels in love with Ruth's rose gold weekender bag. I'm now the proud owner of the same design in black and leopard print and it's the perfect bag for a short break - it's deceptively big, very well made and super stylish - and those are the three most important factors to me when choosing a bag for myself. 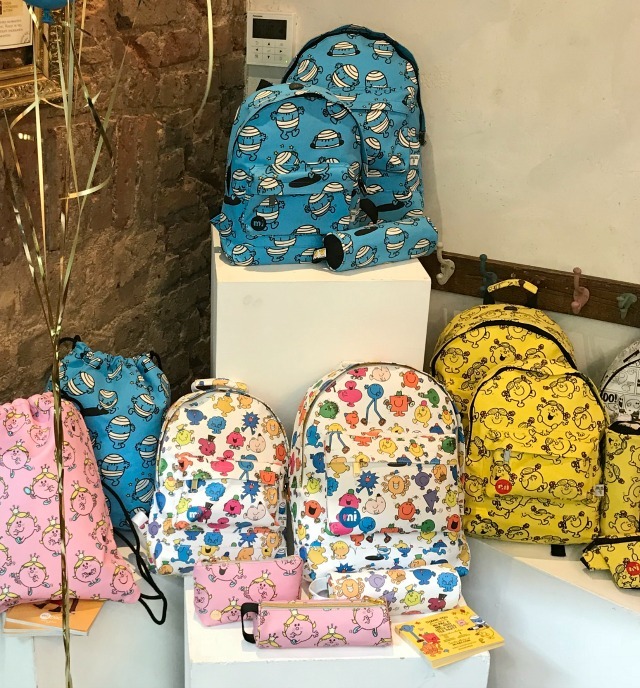 But I'm not here to talk about grown ups' bags, I'm here to talk about the new collection for kids, which is absolute perfection. There are five patterns to choose from - Mr Bump, Little Miss Sunshine, Little Miss Princess, a multicoloured mixture of lots of Mister Men and a monochrome comic strip style pattern - and five different designs of bag available - a large and small backpack, a drawstring backpack, a wash bag and a pencil case. Prices start at just £21.99 and the collection is available online here. 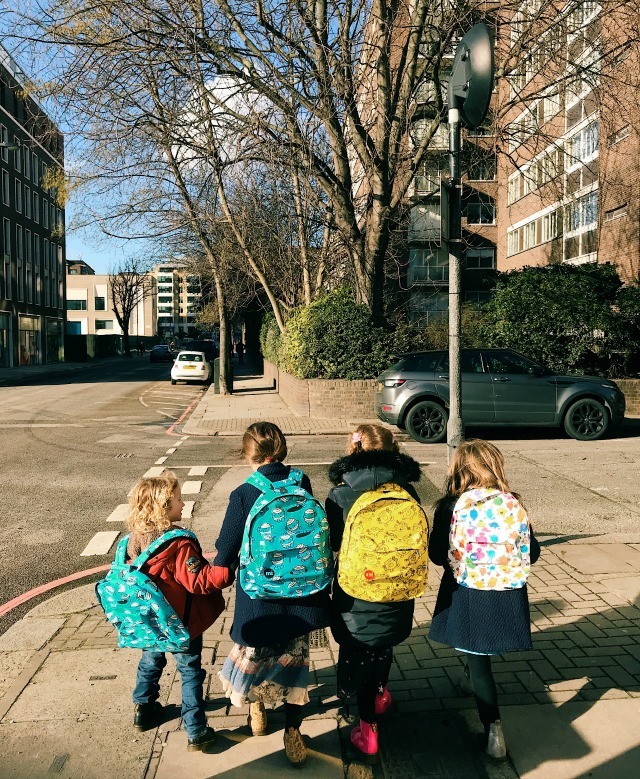 The children were lucky enough to choose a bag of their own to take home - I thought they looked very cute lining up ready to cross the road! 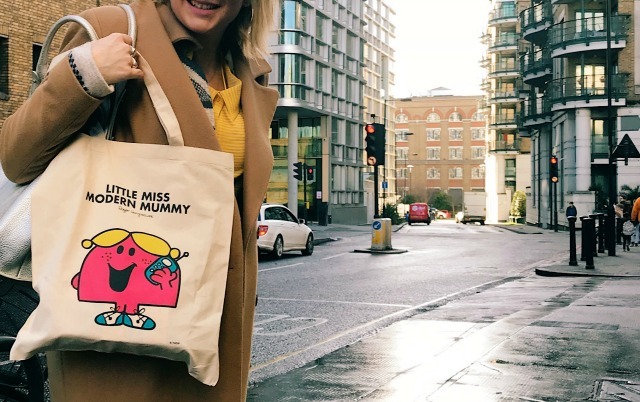 ps Check out my personalised Little Miss shopper! 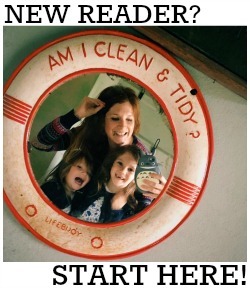 Photo by child no.2 - can you tell? Thanks a million to Mi-Pac for inviting us to celebrate with them!